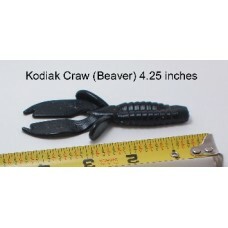 Primarily designed to entice fish in thick weeds and cover. 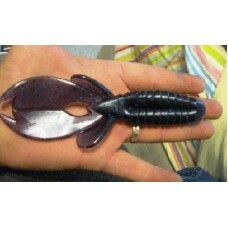 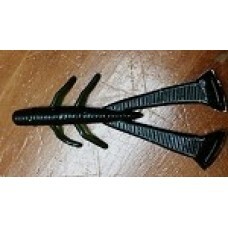 The bigger craw fish lure for bigger fish. 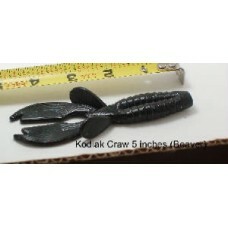 When you need that kicker fish this is the bait!.. 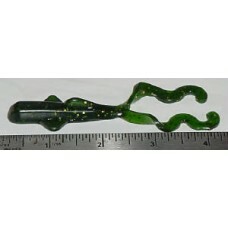 Fish it on top or with a jig on the bottom..... this bait attracts big fish!!!.. 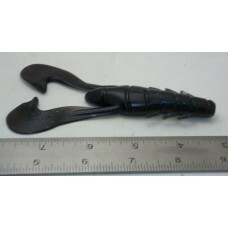 This time tested flipping bait has been catching fish in thick cover as well as crawling on the bott..
A big Beaver type bait to catch big fish!. 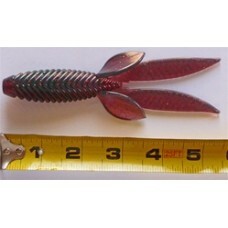 6 baits per pack.. 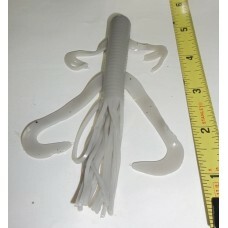 This unique custom lure is a top secret of many tournament anglers. 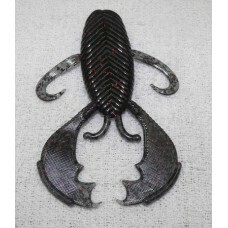 Great for using as a flippin bai..